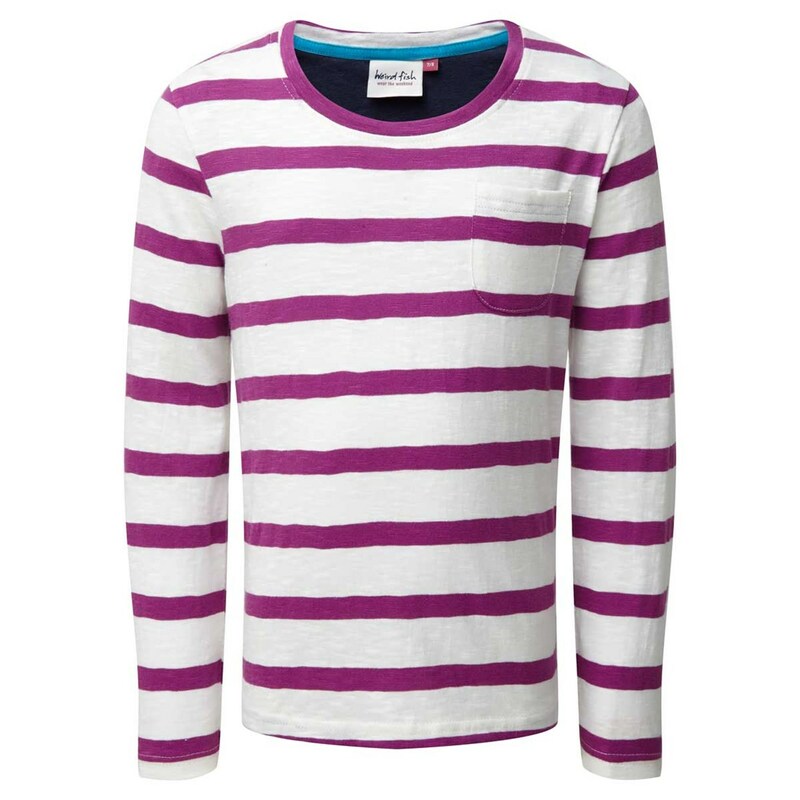 Cool, relaxed and comfortable the Evie striped long sleeve cotton T-shirt will quickly become a firm favourite. Great - my granddaughter loves it. Good long sleeve for winter here in NZ! Great with the gilet. comfy & kool love it! Lovely top! Goes with everything!